The phrase refers to absolute proof, evidence, that a government literally has designs or plans to abuse power, corrupt their officials, and subjugate the very people that they were supposedly “governing”. This phrase was written by Americas forefathers to explain why they were justified in taking up arms against the King of England. 1. What would be an obvious design to reduce us to Despotic rule?2. When should we resort to armed Revolution?3. What should we do when it comes down to it? To begin; What would be an obvious design to reduce us to Despotism? ​​ 1. 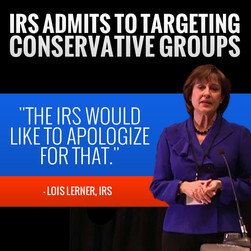 Using the IRS to target conservatives. 3. Fast and Furious – using government funds to sell rifles to drug cartels and foreign nationals. 4. Benghazi – letting an American Ambassador die to cover up Hillary Clinton’s gun running to Al-Quaida groups in Lybia while we were at war with Al-Quaida in Afghanistan and Iraq – Clear TREASON. 5. Giving BILLIONS of dollars in cash and gold to Iran, N.Korea, Palestine, etc. 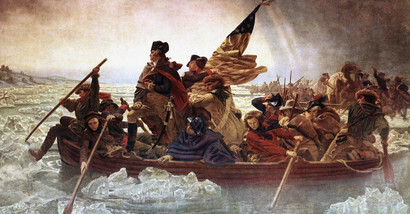 – all known enemies of freedom and America. 6. Leaving military equipment in Iraq (tanks, humvees, etc) instead of bringing it home with our troops…so that ISIS could use it and create the worldwide terrorist and refugee crisis. ​​ 8. Using the State Department to authorize pay for play to give foreign governments access to the White House via 100’s of millions of dollars to the Clinton Foundation. 9. Using government agents to bribe Russia (again, via the Clinton Foundation) in order to sell fissionable Uranium to the Kremlin through a shell Russian company – depleting America’s reserves and ability to build weapons to defend herself. 11. Paying Russians to build a fake dossier on an American Presidential Candidate. 12. Using that fake dossier to get a FISA warrant 4 times to start an FBI fake investigation. 13. Using that fake investigation to get a special counsel to try and impeach a duly elected President. The point is simply this: There is undeniable proof of a vast conspiracy (which the media is complicit with, intentionally) to abuse power, to steal power, and to subjugate the American people. 2. When should we resort to armed revolution? We should not until all other recourse has been exhausted. Simply, if those people are not tried and imprisoned, then what is to say that the new powers that be are not just continuing the same despotic rule? Lady Justice is pictured as being blind but carrying a sword for swift judgement. 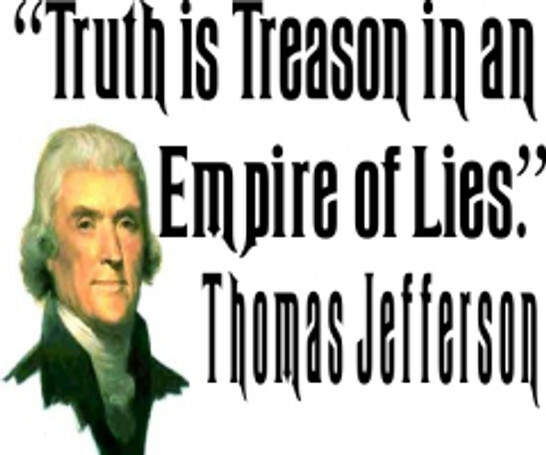 If Hillary Clinton, the FBI, certain complicit media personnel, and Barack Obama are not tried for sedition, treason, corruption, bribery, unlawful surveillance, etc. then it is time. ​​ I believe that President Trump is attempting to do the right thing and use the rule of law to track down the criminals and prove beyond a shadow of a doubt the guilt of the parties involved. This is just. This is honorable. However, if those proven responsible are never tried and sent to prison for life or killed, then THAT is the time to rise up and see justice done. 3. What should we do when it comes down to it? We should be doing it already. 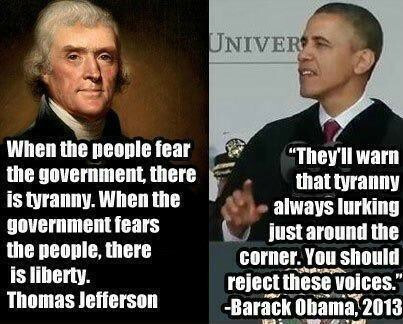 It is the purpose of our 1st and 2nd Amendments. We should be speaking out, forming militias, and making plans “to provide new Guards for their future security”. 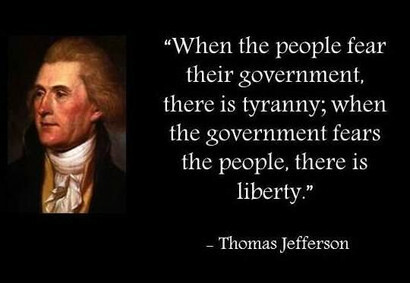 Ultimately, the people would need to march on Washington and each state capital and hang those Despots who perverted the Constitution and aimed to put us under their control. 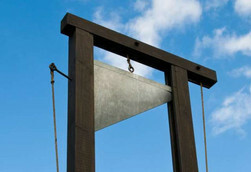 Yes, I am speaking of something similar to the French Revolution. A purge of those in power. I have been told by combat veterans that I don’t know what I am wishing for, and my response to them is YES I DO. If you are a Soldier, Marine, Sailor, public servant, or police officer then you took an oath to defend our Constitution against all enemies both foreign and Domestic. Will you keep your oath? Or will you only be willing to go to a foreign country and die for THEIR freedom, but not the freedom of your children in America? I am an Oathkeeper. I am ready to fight. I pray that President Trump is what I think he is so that we do not have to have a Civil War. I pray that he will do his duty to execute the law and make sure that those predecessors who meant to be tyrants are lawfully tried and executed. 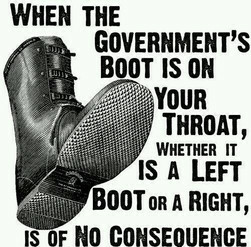 If following the law starts a civil war, then I will arm and fight to protect my President and this great country. 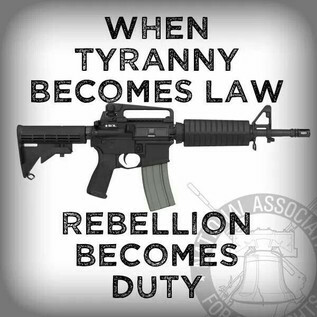 If he does not follow the law and lets those who commit sedition and treason to escape, then I am ready to arm and rise up in Revolution to save our Constitution and great nation.